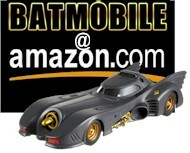 well just right click and "save as", is not enough? 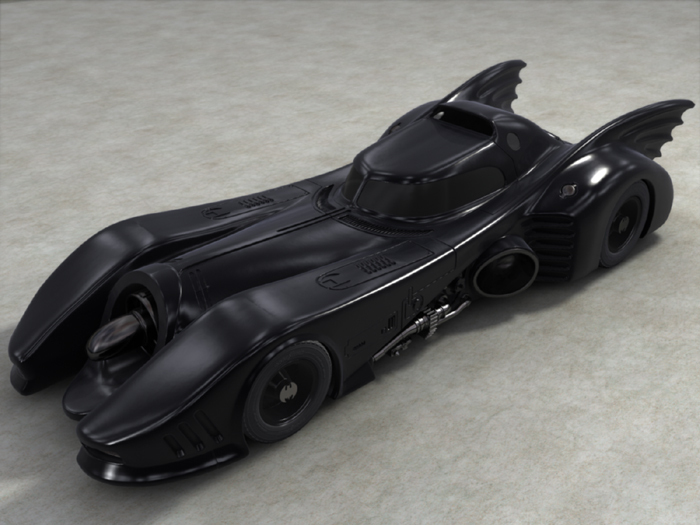 Do you guys know where i can download these 3d images and a batmobile screensaver? 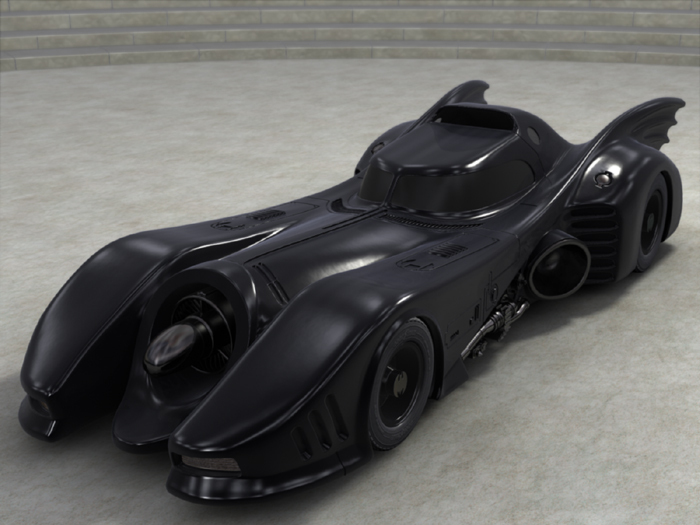 Where can I get a downloadable version of that? 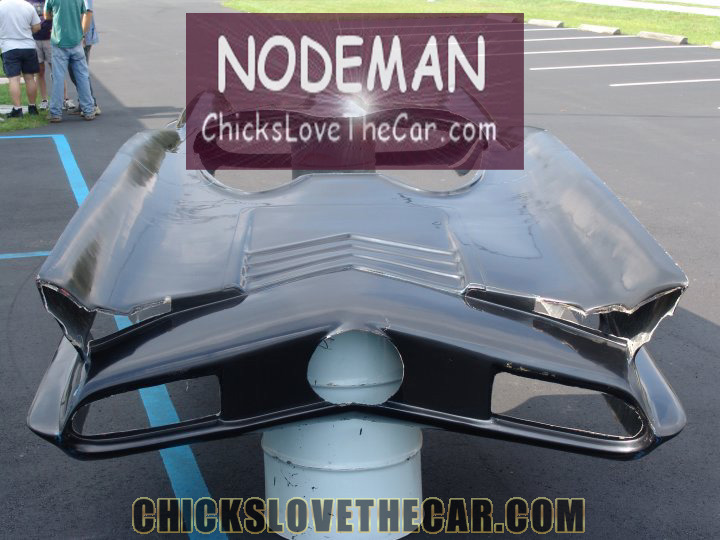 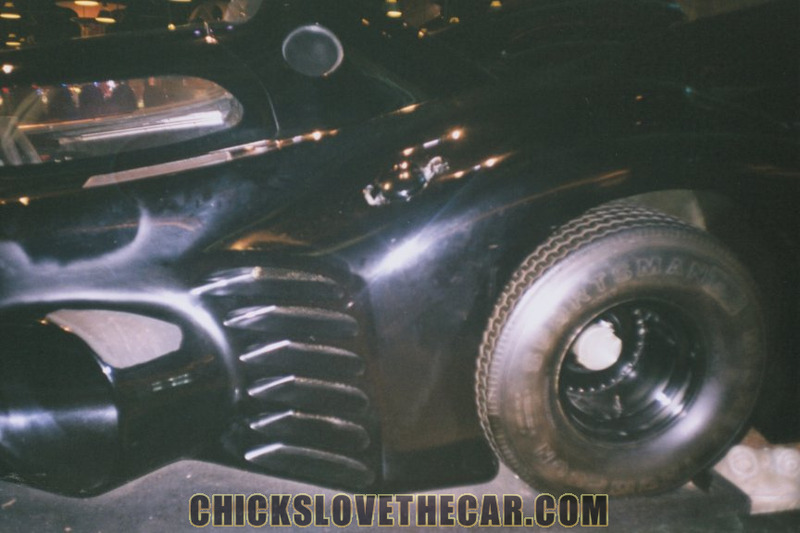 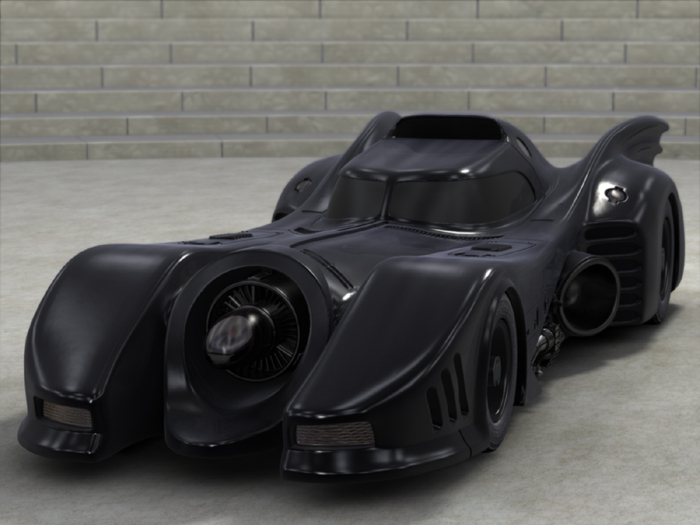 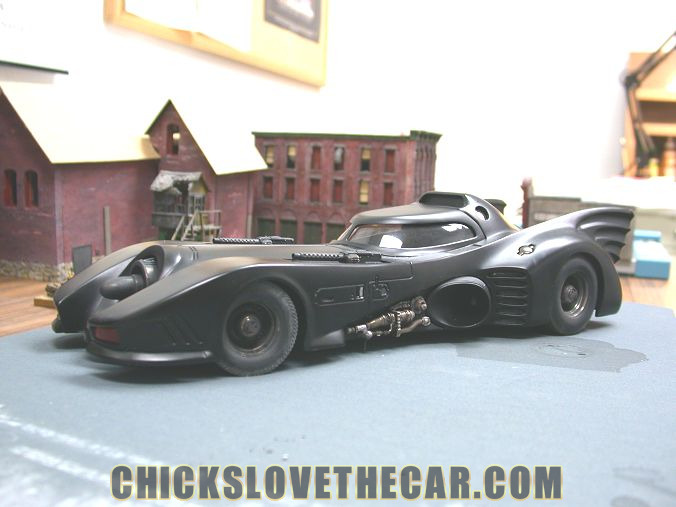 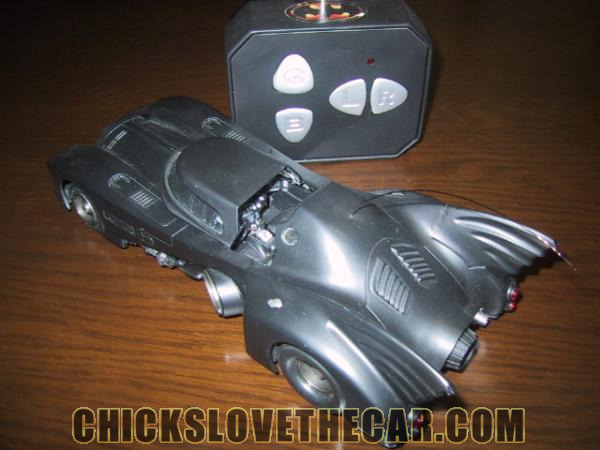 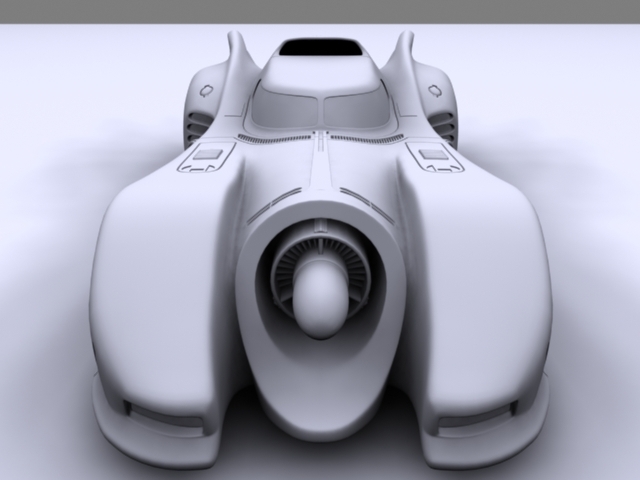 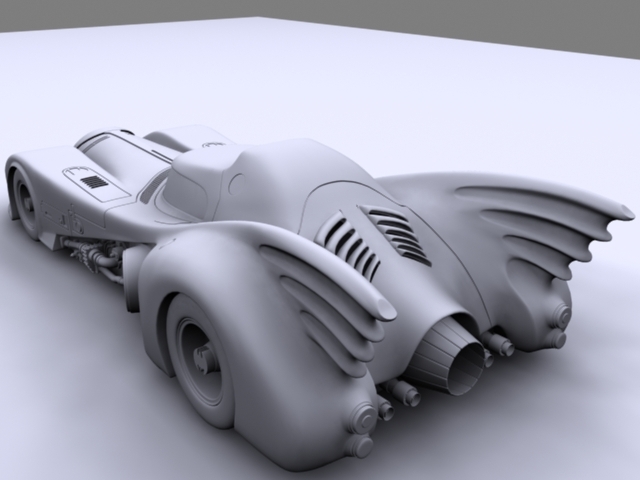 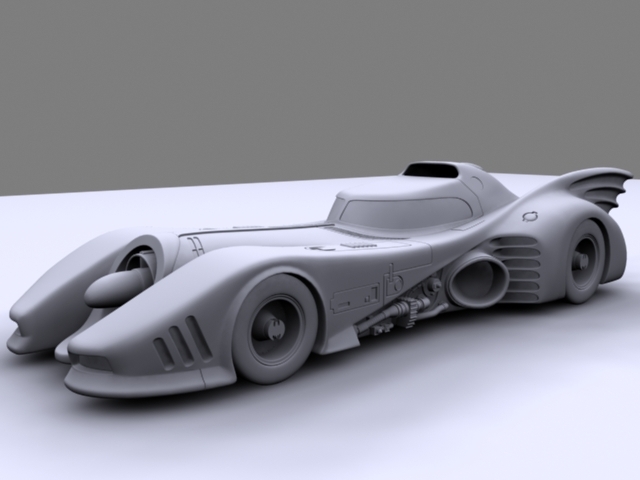 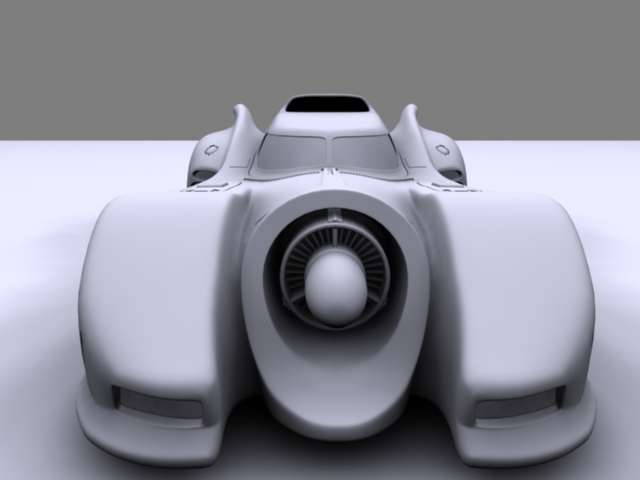 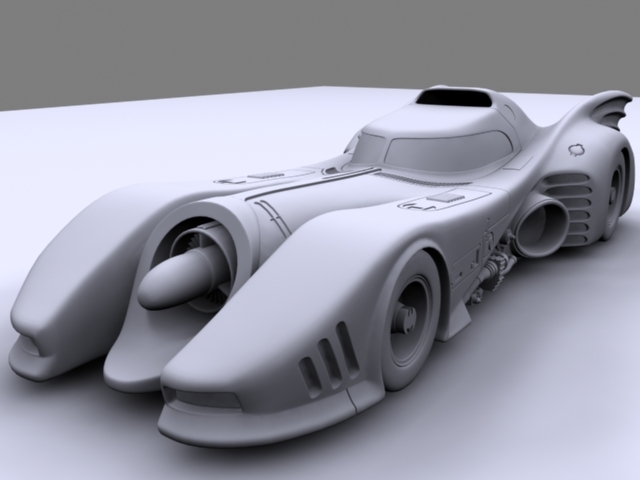 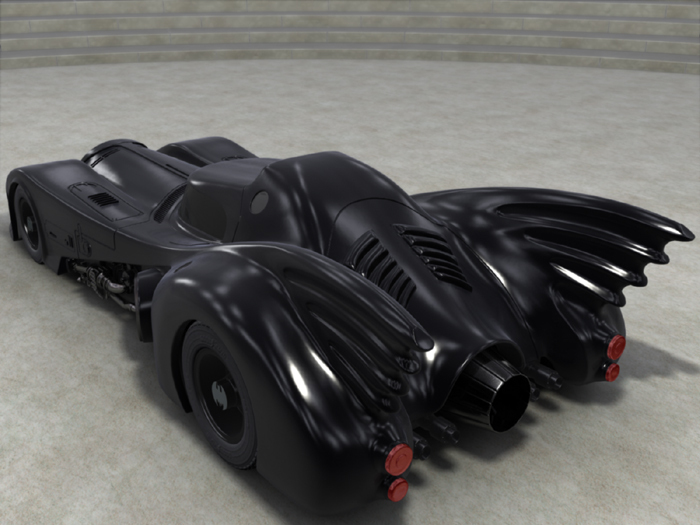 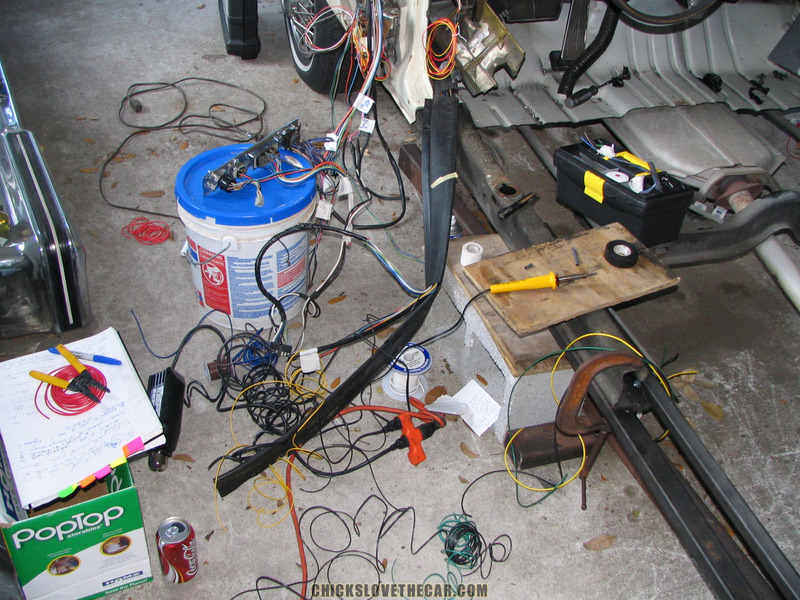 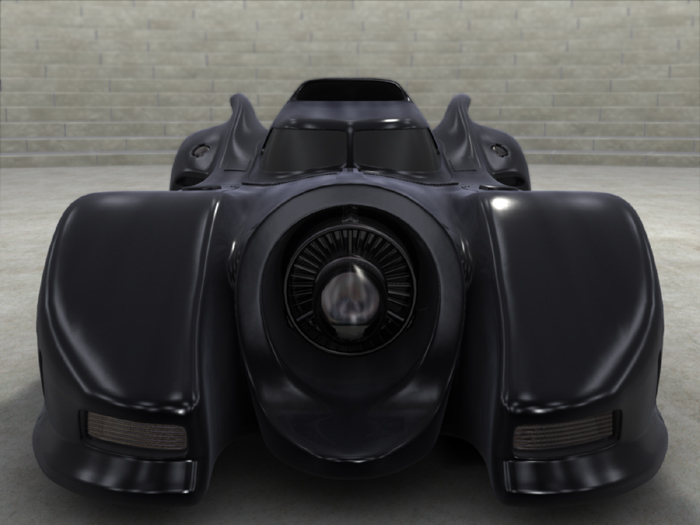 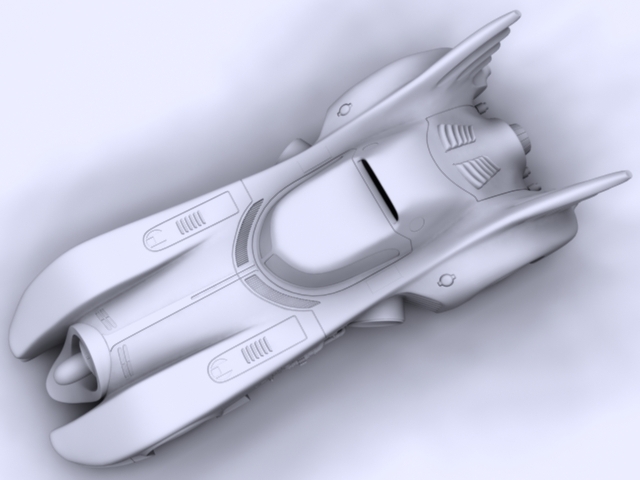 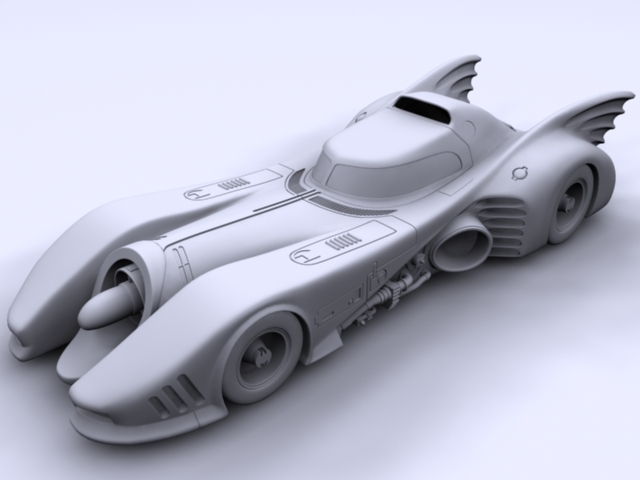 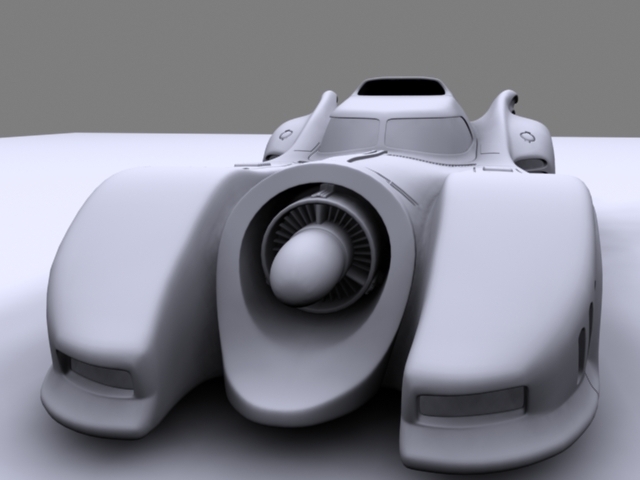 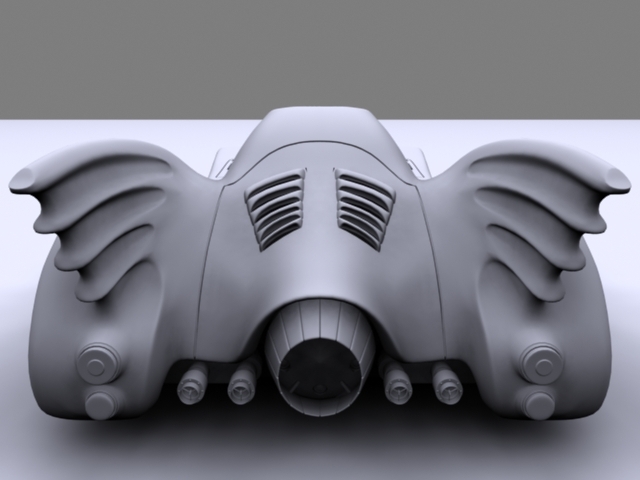 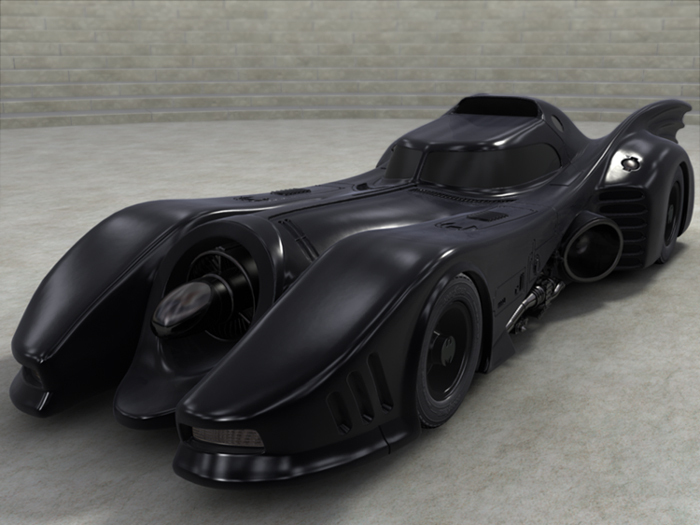 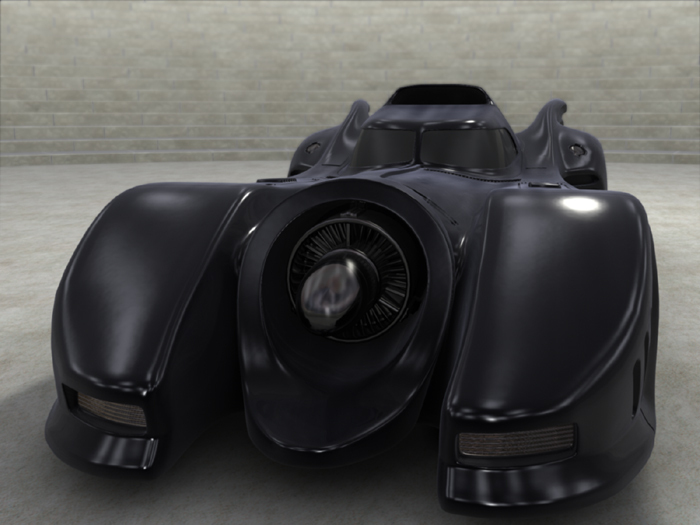 I am working on a Batman video & images & wanted a cool looking Batmobile. 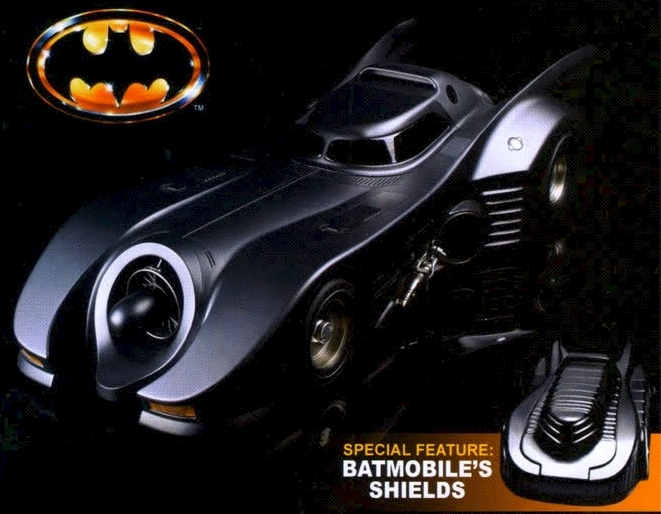 I am currently using a downloaded "wheeless" car which is awesome but it is no Batmobile.